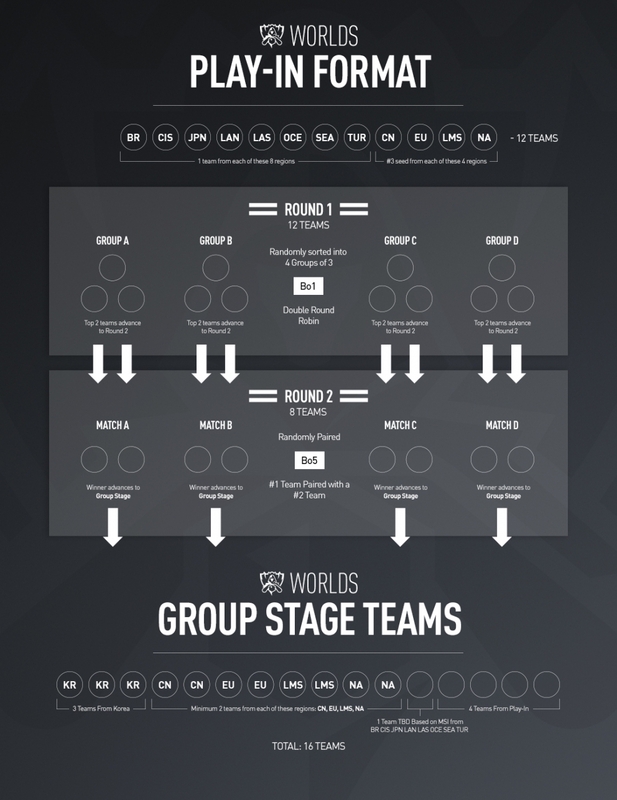 Worlds 2017 is here! 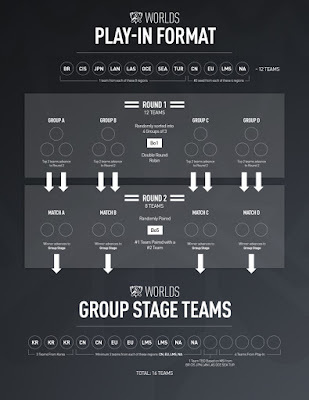 This weekend starts the Play-In Stage, with 12 team fighting their way into the Group Stages! The Play-In stage runs from September 23rd through September 26th!